Designed and manufactured for demanding applications since 1972. We make all types and are a leading provider of custom chambers for industries in the UK and globally. Sizes from bench top and reach-in to walk-in rooms and air-conditioning units (ACUs). Range covers environmental test applications incl: Climatic testing, Process control, Stress screen, HALT/HASS, Burn-in and many others. Custom test chambers – in-house design, manufacturing and engineering focus ensure we provide the perfect solution for your application, whether it’s overcoming a difficult test specification, controlled rotation of products under test or combining multiple test parameters together in one chamber such as Temperature, Humidity, Airflow speed, air replacements and UVa, as in our multi-function Cyclone range. Quality and reliability is built in through the use of high quality, readily available components, ensuring long term maintainability. Slimline range - designed for lower loads and general-purpose testing, simple to use and very reliable. Desktop to 600ltr floor standing, with temperature ranges of +180°C to -70°C (+250°C to -100°C for LN2 versions), good humidity control from 10-100%RH and a host of options. 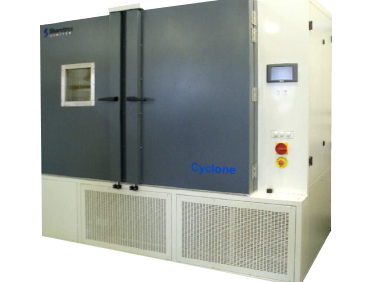 Cyclone range features powerful test chambers suited to more demanding applications. 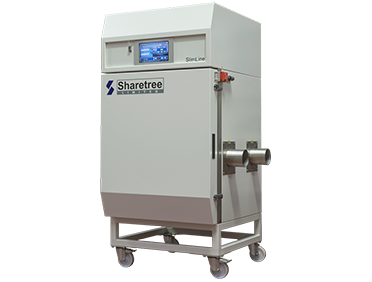 From 300 to 1,500ltrs, capable of ramp rates from 2°C/min to 15°C/min under load and up to 60°C/min with LN2 cooling on the StressMaster2 ESS versions, which are ideal for HALT, HASS, etc. 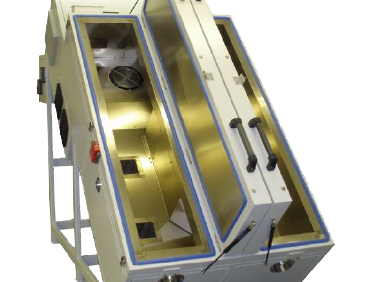 Tornado range - designed for large and/or heavy loads - easy to load and performs a wide range of thermal testing including industry specific specification (Auto, Aero, etc). Standard models have sizes up to 5,250ltrs and loads up to 1T. Custom sizes and features available. The RampMaster range was originally designed specifically for testing downhole tools, these chambers have long, thin interiors and can be ordered with non-magnetic construction, L-shaped doors for easy loading and high-temperature (+250°C) compressor cooled versions. 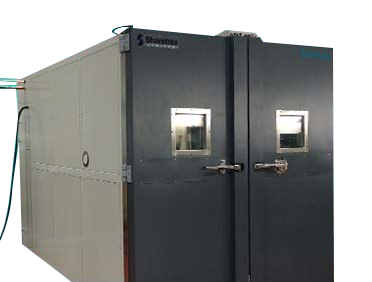 Often used in conjunction with custom enclosures, Slimline-ACU and Typhoon ranges offer a flexible way to deliver conditioned air to difficult test environments. Temperature cycling and temperature humidity versions are available in sizes from small Slimline-ACUs to powerful Typhoons. 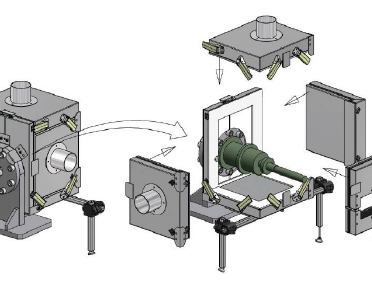 For test environments unsuitable for standard 'cubic' chambers. From single piece enclosures to proprietary, fully modular, clip-together solutions, there's a custom enclosure for nearly any difficult test environment. The WIR/DIR range is available in standard modular and high-temperature, single-piece versions. Ideal for creating controlled environments for large scale testing of sub-assemblies and complete products (vehicles, etc). 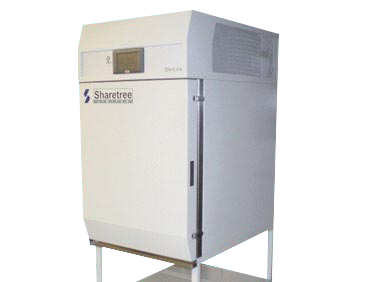 Temperature cycling and temp/humidity versions available with a wide range of options. Sizes from 8,000 to 63,000ltrs. 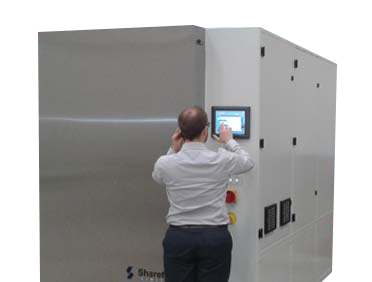 For projects unsuited to standard chambers either because of the product or test requirements. 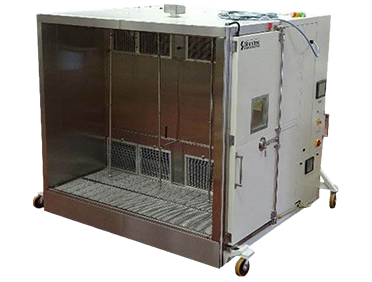 We have designed and built a wide range of innovative solutions including: humidity drying, rotation and rolling systems, Hygrothermal solutions, high density Burn-In, non-magnetic, modular chambers, and many more. Touch-screen user-interface makes using chambers a pleasure. All new chambers are fitted with it as standard at no extra cost. Using standard, commercially available components ie Windows based PC, ensures SIMPLEtouch is readily maintained for the life of chambers.